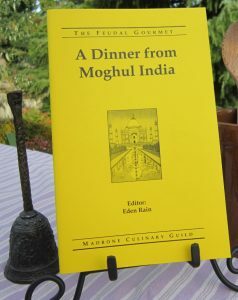 This pamphlet contains our Guild’s research in recipes from the court of Akbar the Great, developed for a dinner for 60. 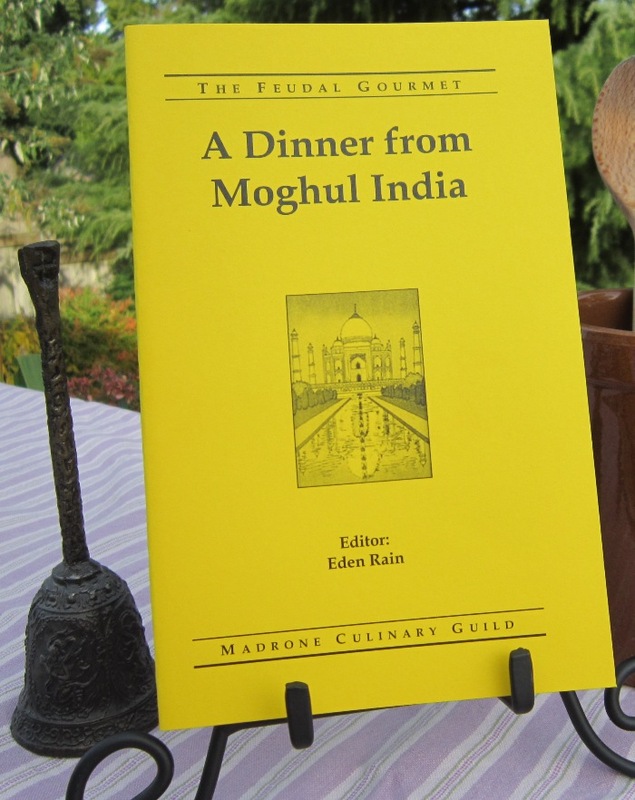 This pamplet includes information on 16th and 17th century foods of India. Among 14 recipes are Tamarind sauce and two kinds of Sanbusa.